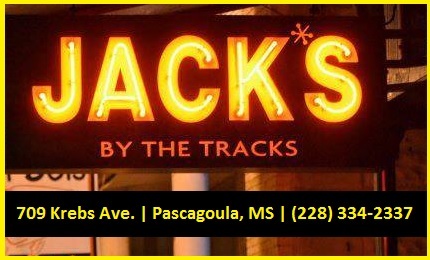 The Southland Music Line’s mission has remained the same since forming in the autumn of 2013 at Jack’s by the Tracks in Pascagoula, MS, Robby Amonett (artist), Stephen Anderson (photographer) and I (writer) have maintained a consistent search for the best music on our pilgrimage across the South and abroad. 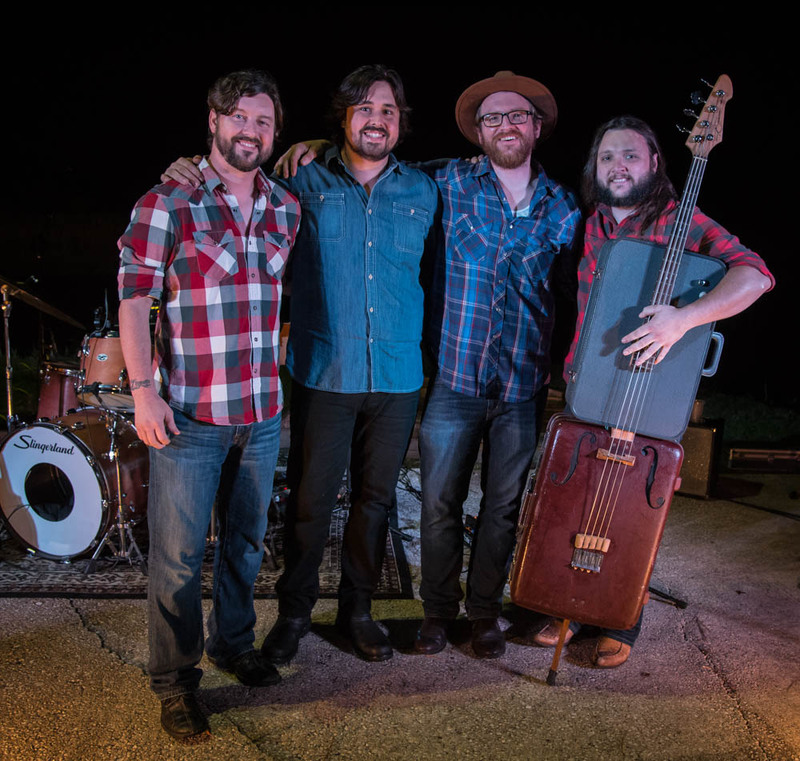 Our ultimate goal is to spread the word about the music and venues we encounter on the road. 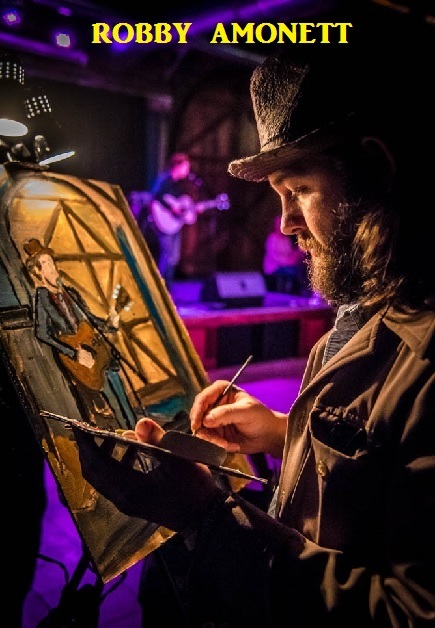 We have been fortunate to see some unparalleled music at a growing number of prime music venues. Our most read and visited article of 2015 was “Why We Love Sugarcane Jane as Told by the Friends and Fans of Sugarcane Jane”. 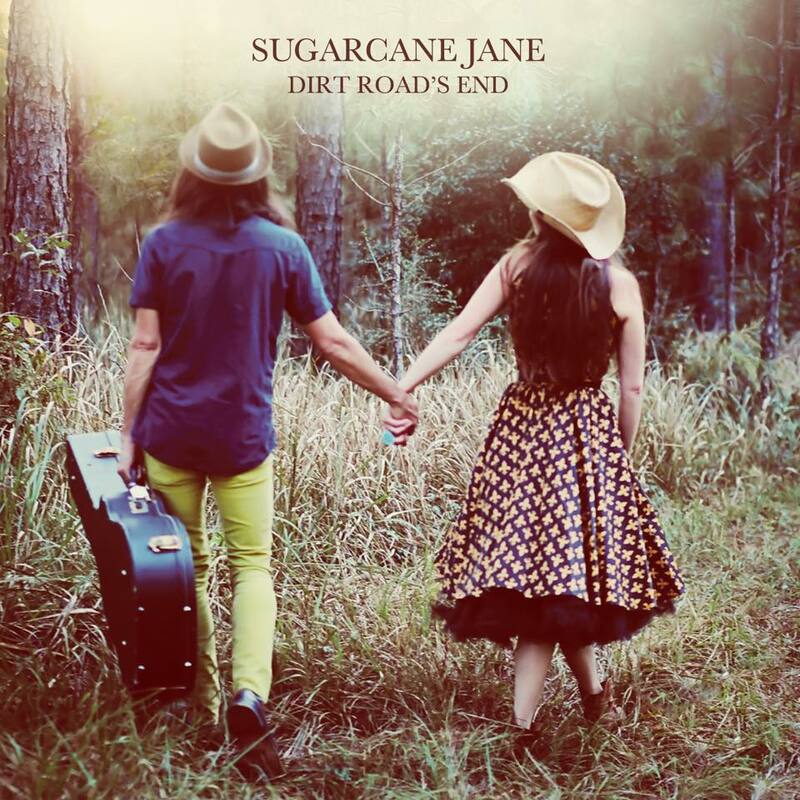 It was originally planned for the summer of 2014, but we decided to wait on a time near the release of the new Sugarcane Jane album, “Dirt Road’s End”. From the beginning, we wanted friends and fans of the talented married duo to participate in the writing of this article. The group effort paid off with sizable numbers of people contributing, reading, and sharing with others. We truly appreciate all who played a valued part and we definitely want to thank Anthony and Savana Crawford (Sugarcane Jane) and family for providing us with the perfect subject. 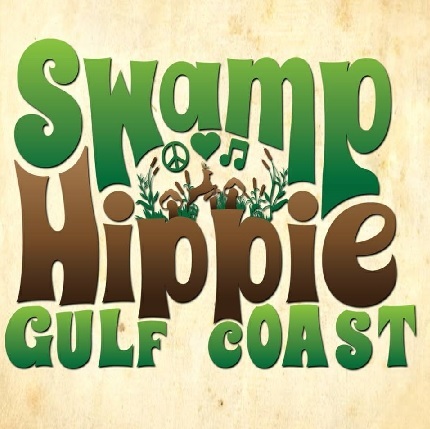 – The Bogalusa Blues & Heritage Festival 2015: Another Exciting Year! Click Here for the complete Article Archives (containing all the above articles). 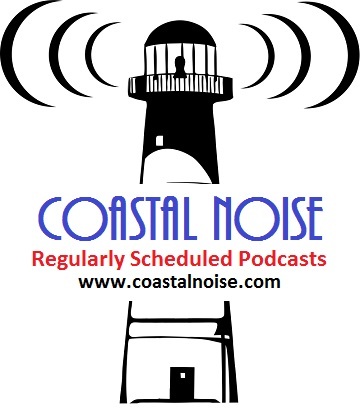 After the passing of our friend and ultimate music fan Geoff Painter, we decided to monthly recognize devoted music fans. 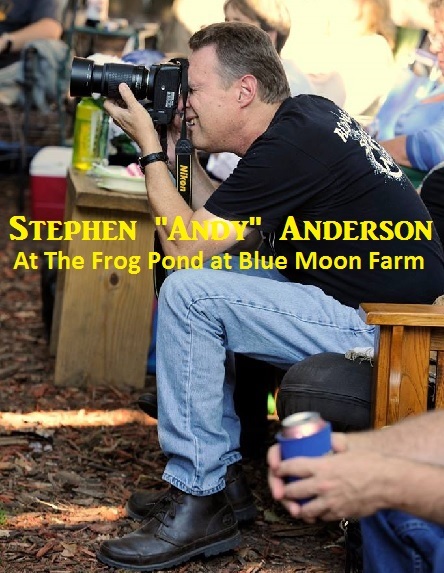 Each month, we gladly select a new individual or couple for “Music Fan(s) of the Month”. 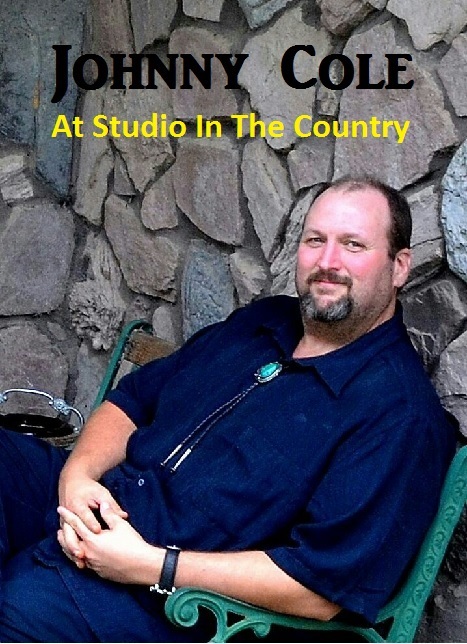 Since late 2014, we have named Geoff Painter, Glenda Stabler Campbell and several other music devotees. Click Here for the complete Music Fan of the Month Archives. 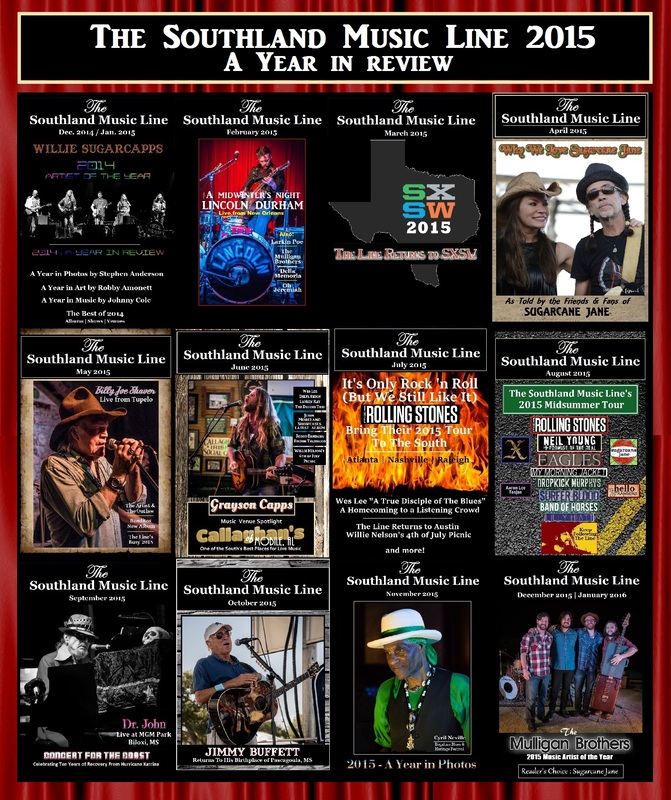 Also in 2015, The Southland Music Line highlighted some of music’s best and most noteworthy albums and/or EPs. Click Here for the complete Spotlight Music of the Month Archives. 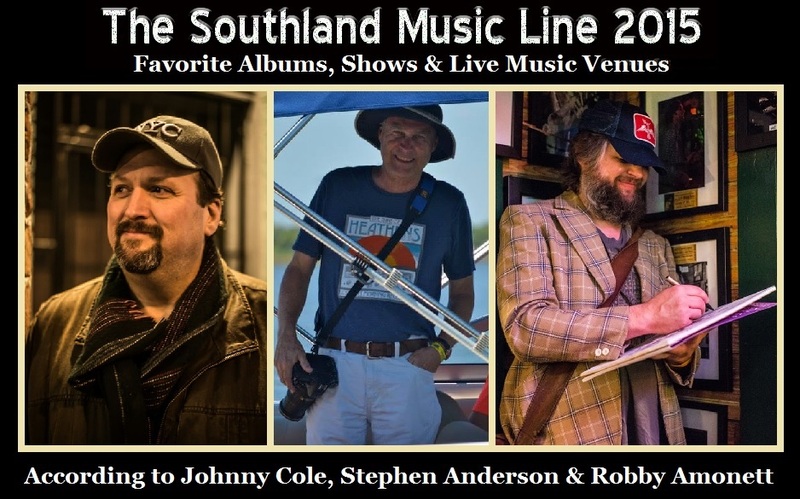 To read more about what Robby, Stephen and I have done individually in 2015, visit “Robby Amonett: A Year in Music-Inspired Music”, Stephen Anderson: A Year in Photos” and Johnny Cole: A Year of Travelin’ and 300+ Shows” (see links below). 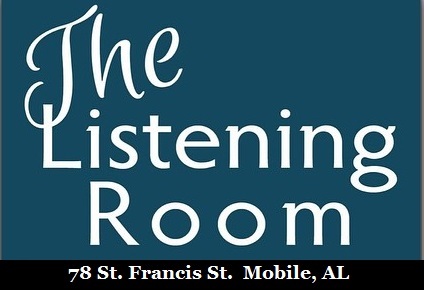 We consider it a privilege to tell others about the sensational music we experience throughout the year. 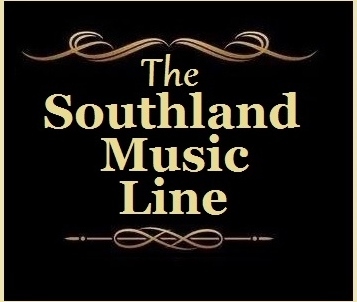 In addition, we are thankful to all those who assist and contribute to The Southland Music Line, aka “The Line”. As our mythical tour bus pulls out again, we invite all to climb aboad and experience another exciting year of music and unforgettable times in 2016 – it’s sure to be a lot of fun! 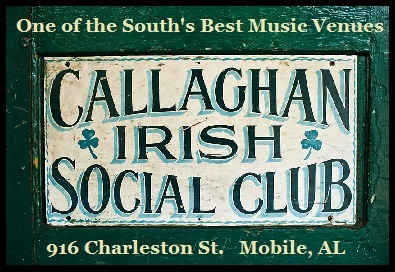 Tagged Austin, Birmingham Alabama, Callaghan's Irish Social Club, Gulf Coast Music Scene, Jacks by the Tracks, Mississippi Gulf Coast, Mississippi Gulf Coast Music Scene, Mobile Alabama, Nashville, Southern Music, Southern Music Scene, Southern Music Venues, Southern Musicans, The Frog Pond at Blue Moon Farm.